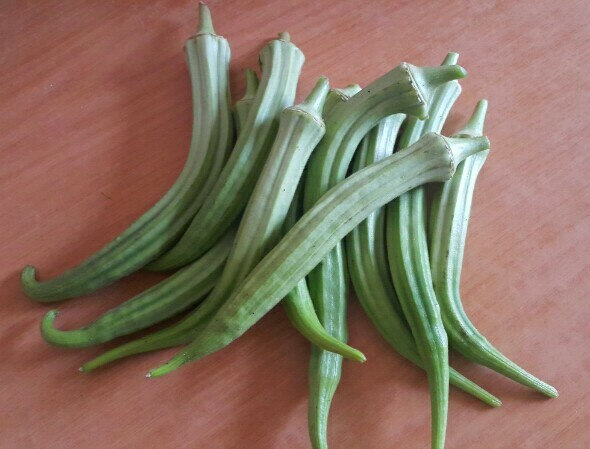 Currently, we have three ladyfinger plants in our system which are producing 15 ladyfingers per week. Anyway, we have no idea how productive this means and if there exist any business case as we have not plug all figures into the formula for ROI. However, one thing for sure is that our current setup is not suitable for even a tiny scale commercial. A commercial scale would have to plug in tons of consideration which hardly will be found anywhere here.